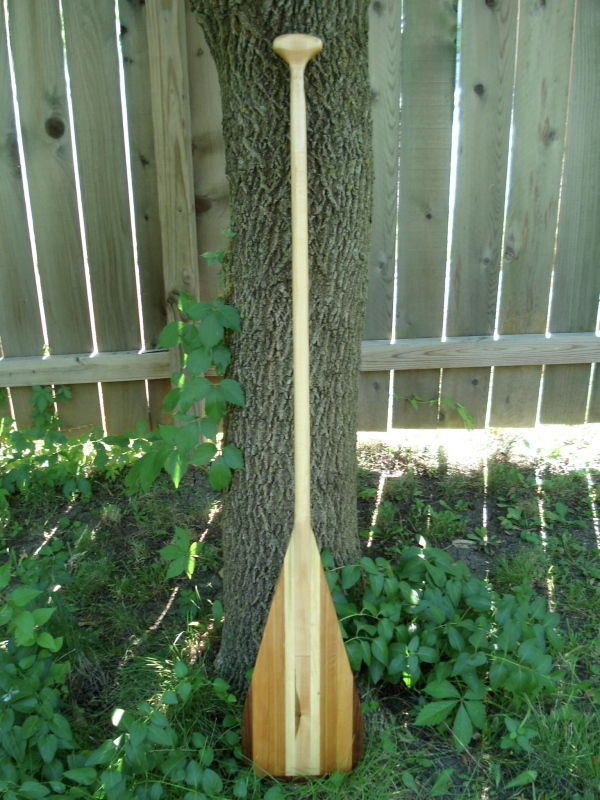 Be the owner of the Team Beauties and Barnacles dragon boat paddle prototype! 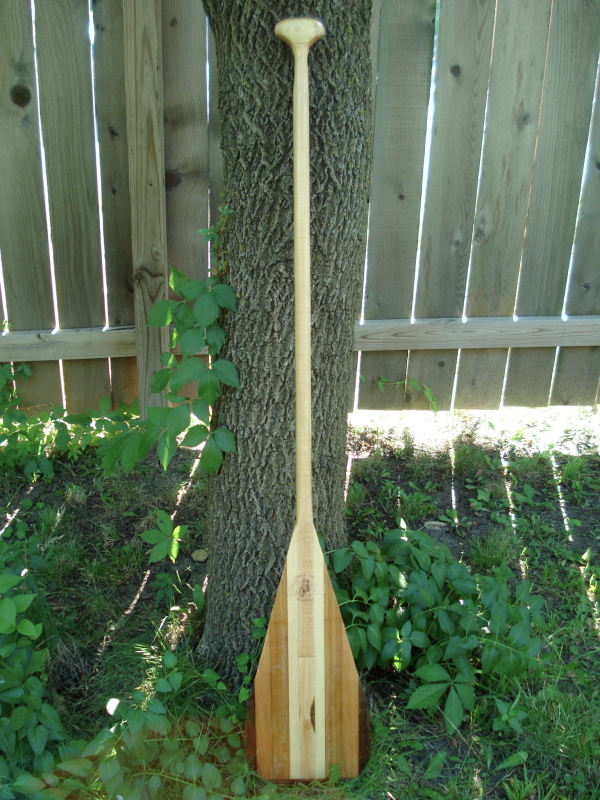 Team Beauties and Barnacles is holding an auction for this dragon boat paddle prototype from Thetis Paddles. The winning bid total will be donated to our fundraiser for the Shriners Hospital for Children in St. Louis, Missouri. 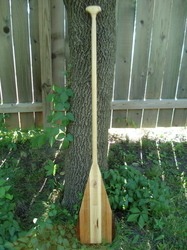 The paddle is made of basswood, cedar and walnut. 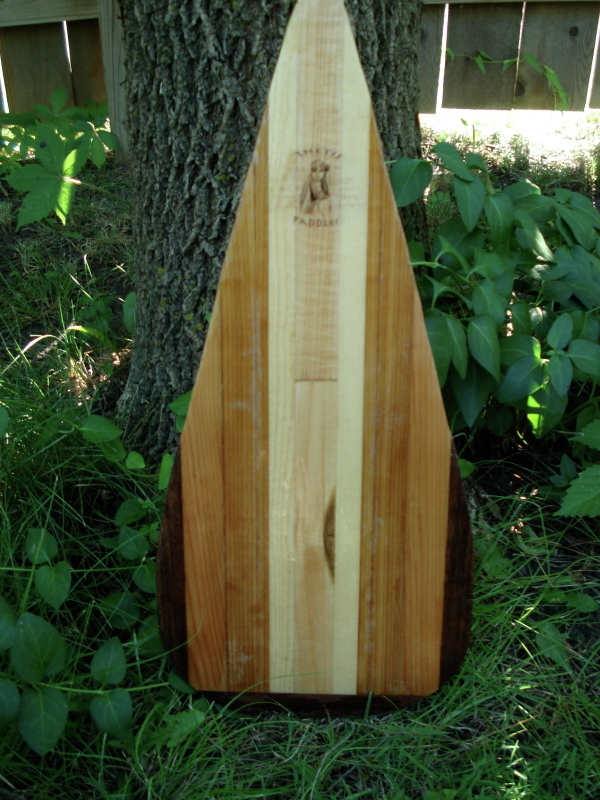 It weighs approximately 16 ounces and is 51" in length. 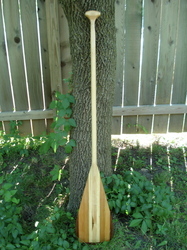 A description of the paddle design, written by Charles Lockwood of Thetis, is located in our blog. Starting bid minimum is $50.00. Bidding deadline is 12:00 p.m. August 20th, 2010. To place a bid, complete the form below. Your name will appear on this page as the current highest bidder until a higher bid is placed. If you wish to remain anonymous, make note in the comments field. Winner will be shipped or personally given the paddle after the 2010 MR 340 race. Contact us with any questions.